Motegi - The future of Valentino Rossi in the race MotoGP is still unknown. Rossi's friend and right hand, Alessio 'Uccio' Salucci, says that only Movistar Yamaha rider will decide whether to go on to compete or stop. However, Uccio insisted there was no reason for Rossi to retire from MotoGP in the near future.Uccio also assured The Doctor is able to compete until the 2020 season or when the age of 41 years. "Vale intelligent and humble enough to understand when he should stop. The momentum has not come and I sincerely hope it continues," he continued. 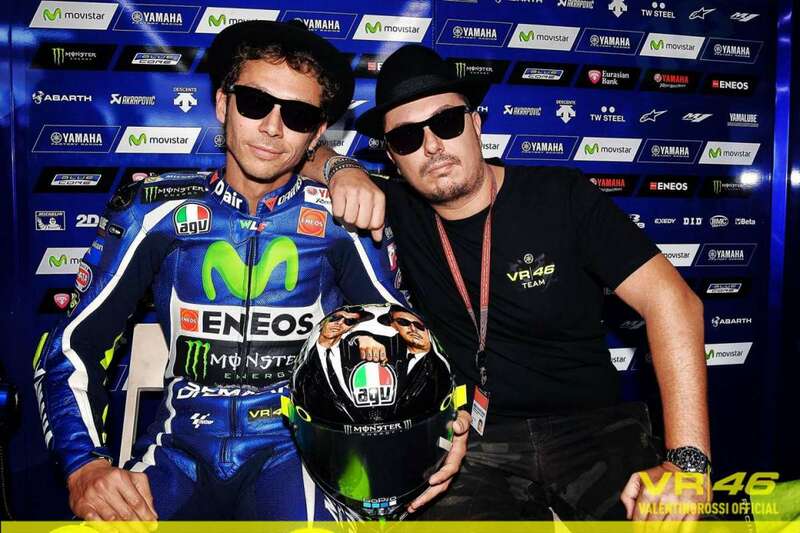 Not long ago Yamaha boss Lin Jarvis said no talks regarding the future of Valentino Rossi. The Italian rider contract with Movistar Yamaha will expire at the end of 2018. Jarvis said Rossi new possibilities to decide his future in MotoGP Italy, June 2018. When his contract with Yamaha runs out next season, Rossi will be aged 39 years. Although he is not young, he still has a big ambition for the 10th title chase. In addition, Rossi also still has an excellent physical condition. The proof, he was able to return to the track just 21 days after injuring his right leg fracture injury. Rossi marked his comeback with a fifth-place finish in MotoGP Aragon, on 24 September.